For first-time visitors to China, planning a trip to one of the world&apos;s most beautiful and ancient countries can be mind-boggling. Where to begin? Which cities to fly in and out of? Here is a guide to choosing your arrival/departure cities and how to choose the right airline. Fly to and from China through the most important entry and exit cities. 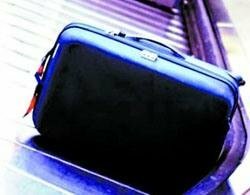 For international travelers, Beijing, Shanghai, Hong Kong, Guangzhou and Chengdu are the most important entry and exit cities, taking over about 80 percent of the shares of the passengers to and from China. These five cities will most likely be your first and last contact with China on your visit. Many tourists hesitate between choosing Hong Kong and Shanghai to be their entry city as they share a lot in common. 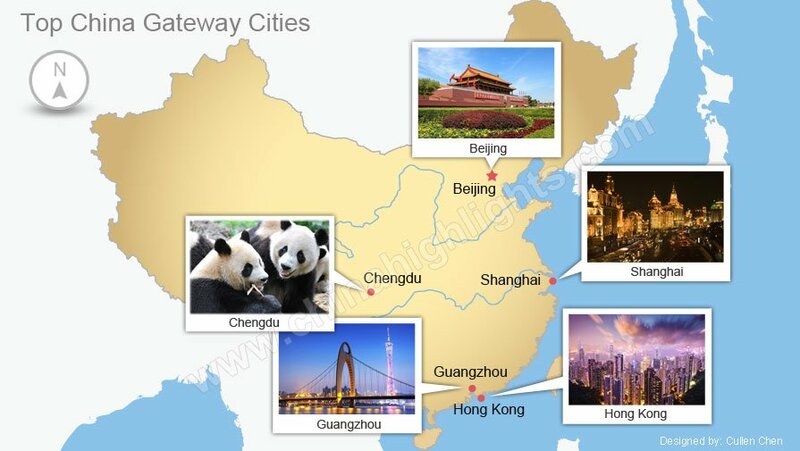 Both of them are modern cities, gateways to China and shopping paradises. It is generally known that Hong Kong is an important gateway to China. There are many flights between Hong Kong and major cities of the US, Australia, and Europe. For tourists in the above regions, it is convenient to travel from Hong Kong to mainland China. But, is Hong Kong the best option? If you don&apos;t have one specific reason to Hong Kong and want to see the face of modern China, Shanghai would be a great option. 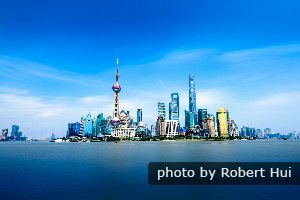 The airfare from your city to Shanghai is sometimes higher than to Hong Kong, but you don&apos;t need to pay for the airfare (always more than USD300 per ticket) from Hong Kong to mainland China and save some money on accommodation, car and guide. Moreover, Shanghai is by far an easier place to get around on the Chinese mainland. Apart from tons of worthwhile places to visit within a short train from the city such as Hangzhou and Suzhou, many famous tourism cities like Beijing, Xi&apos;an and Guilin are easily accessible. With an increasing number of nonstop routes from major American and Canadian cities, like New York, Dallas, Chicago, San Francisco, Detroit, Seattle, Los Angeles, Washington D.C., Toronto, and Vancouver, it is convenient to travel from U.S. and Canada to China. Most of our customers from the U.S. and Canada start their trip in Beijing and end in Shanghai. Direct flights between the U.S. / Canada and China take around 11–14 hours. Apart from Beijing and Shanghai, Hong Kong, Guangzhou, and Chengdu are also important gateway cities for passengers from European countries. Here are approximate direct flight frequencies and durations from major cities in Europe to China’s major gateway cities. 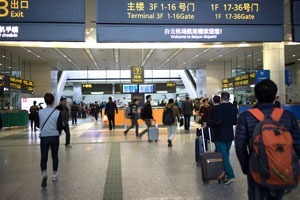 Passengers from Australia often fly from Sydney to Beijing or Shanghai to start their trip; and then come back home through Hong Kong and Guangzhou in the south of China. Direct flights between Sydney and Beijing are not available every day. Australia to China by direct flight takes 9–12 hours. 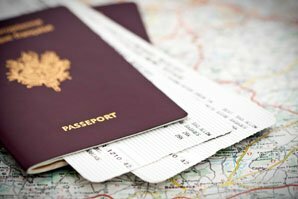 How to Choose the Right Airline for You? Choose the right airline for you. There are a lot of airline options on the Internet. 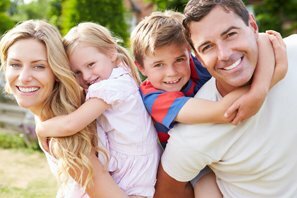 We have our own reasons for choosing an airline, such as price, safety, loyalty programs, or seating. Here are some things you should take into consideration when choosing an airline which we haven’t used before. Governments keep lists of airlines they consider unsafe. You can check these before booking a flight with a new airline. Skytrax (www.airlinequality.com) is an independent customer forum and leading review site for airlines, airports, and associated air travel services. You can check airline and airport star ratings, and world airline and airport awards. Enjoy your trip with a good airline. The three major airline alliances are Star Alliance, Oneworld, and Sky Team. You can enjoy benefits such as more choices of flights and flexibility, seamless code share flights, sharing bonus points/miles, and lounge access across all members of the alliance. 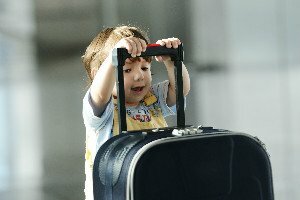 If you are concerned about the safety of an airline, you can scope out the airline&apos;s safety record on AirSafe.com (www.airsafe.com). It has been tracking air crashes and other safety-related incidents involving the major airlines of the world since 1970. 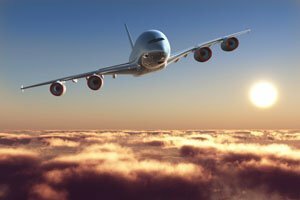 If you care about the seats and in-flight amenities, SeatGuru.com is a good website to get aircraft seat maps, seat reviews, and in-flight amenities details for many popular airlines and aircraft. Hainan Airlines is the first airline in China to be rated as a 5-star airline by Skytrax. It has been awarded this title for the 6th consecutive year since 2011. 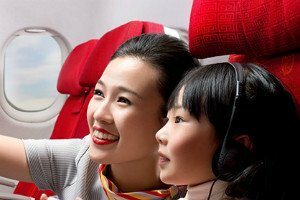 The airline also won Best China Airline and Best China Airline Staff Service Award in 2016. It has accumulated over 5 million hours of safe flights since its establishment in 1993. In February 2016, it was listed as one of world’s top 5 safest airlines by JACDEC (Jet Airliner Crash Data Evaluation Centre). Fleet composition: Boeing 737 and 787 series aircraft, and the Airbus 330. In December 2015, Hainan Airlines was awarded "World&apos;s Leading Airline — Business Class" and "World&apos;s Leading Excellence Inflight Service" by World Travel Awards. No matter if you&apos;re in business class or economy class, you will be provided with friendly and comfortable service throughout your journey. Spacious and comfortable lie-flat seats: 180 degree lie-flat seats allow you to sleep comfortably high in the sky and reach your destination feeling fully refreshed. Bvlgari Amenity Kit: Apart from blanket, pillow and slippers, you will be provided with the classic and luxury Bvlgari Amenity Kit, including Bvlgari White Tea Moisturizing Series, eyeshade, earplugs, foot covers and toothbrush kit. Refined and delicious meals: Hainan Airlines chooses only fresh ingredients, which are prepared with care by top chefs. International award-winning beverages will enrich your experience. Varied in-flight entertainment: The latest international movies, TV shows and magazines are ready for you. Bose noise-cancelling headphone allows you to experience what it is like to have your own personal movie theater onboard. Spacious and comfortable seats: The space between seats on 787 and 330 series wide-body aircraft is 79–84 cm (31-33 in). The width between seats allows you to stretch out comfortably. Varied food and beverages: You will be offered various Chinese and Western flavors, along with a wide selection of wines, spirits, fruit juices, soft drinks, coffees, and teas. Passengers who have special dietary needs can reserve food in advance. 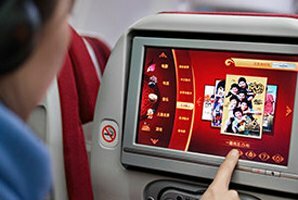 Varied in-flight entertainment: The latest and most popular films, music and magazines bring you pleasure and entertainment on your journey. Comfortable appliances: A series of items will be well-prepared for you, including soft blankets and fluffy waist pillows. At the airport, you will find exclusive check-in counters for first and business class passengers. After check-in, a staff member will guide you to the boarding gate. Hainan Airlines operates VIP lounges in the airports in Beijing, Xi’an, Haikou, Guangzhou, Urumqi, and in the major airports in overseas focus cities, providing passengers with a five-star experience. Besides offering more comfortable seating, these lounges are equipped with modern and luxury amenities. Taking the lounge in Beijing Capital International Airport as an example, the facilities include Chinese traditional tea display area, visual and audio entertainment, dining area, business and office facilities, showering facilities, massage center, Wi-Fi Internet access, and bag storage area. 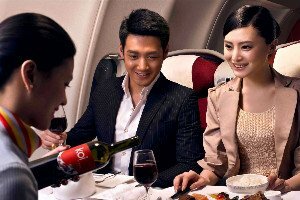 Besides, Hainan Airlines now provides chauffeured car services to business class guests (C, D, and I class) who fly on routes between China and North America or Europe. Hainan Airlines is an environmentally friendly airline, and, in 2015, became the first civil airline in China to receive third-party certification for ISO 50001 - Energy management. Most of the fleet is running on bio fuel, with a goal to reduce the emissions created by the aviation industry. The program launched in 2008, and since more than 63 million tons of carbon dioxide emissions have been reduced. With a flight network spreading all over China, covering Asia, Europe, the Americas, Oceania, and Africa, Hainan Airlines has opened up almost 700 domestic and international flight routes, reaching almost 100 destinations. Check out the most up-to-date timetable on Hainan Airlines website. 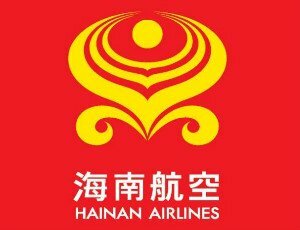 Hainan Airlines, one of China Highlights strategic cooperators, offers its best value international flights packages to our customers. For example, book a 7+-day China Tour with us, and get your round trip China flights from as little as US$450 (tax included) per person. Please contact us for information and help with flights and China travel. 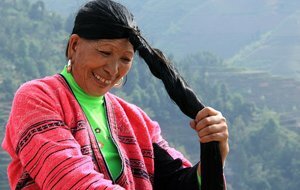 You can get some inspiration for your China tour at our Top 10 China Tours page. THE GOLDEN TRIANGLE — 8-Day Beijing, Xi&apos;an, and Shanghai Tour — three major tourist cities of China.